I actually happened upon this all by accident. Thanks again, pinterest. I found the website first, and then found out these girls were even more genius and created an app too. 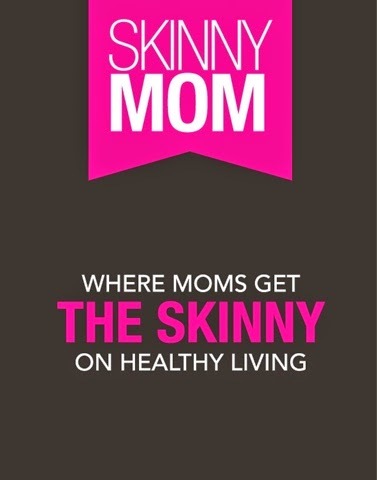 SkinnyMom is totally worth downloading, plus it's free! My favorite thing about this app? They have a ton of recipes, and most that I've found are under 400 calories per serving. If you see a recipe you like, you can favorite it, and it automatically goes into that folder for you. I'll be honest, I haven't yet explored all the tabs yet, as the favorites and recipe index are the two I use the most. The skinny lobster mac and cheese has been our favorite so far. It was easy to make, and did not taste at all like it was low calorie. Let's just say there weren't any leftovers! I love the idea of having a ton of low calorie recipes at your fingertips, and even better that they taste like real food. I'm sure there will be some recipes we find that are a bust, but so far they have all been worth making. I also love that it's a lot like pinterest, where you can type in one word and search for recipes that contain that ingredient. So it satisfies your cravings too! 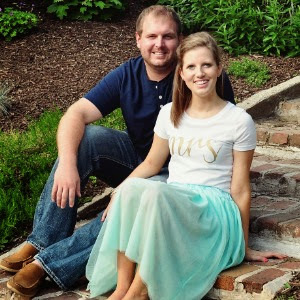 If you haven't used their site or their app, I highly recommend it for the future! Thanks for sharing, definitely need to check it out! 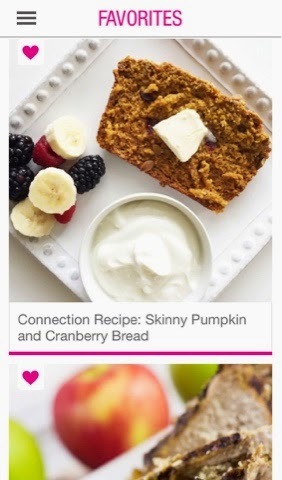 O totally need to check this out--my biggest problem with eating healthy is coming up with things to make!! Love that they have all those reciepes right there for you!! I can't find it in the Android store :( is this something just for iPhones do you know? I love the website so I'd really like to try the app! 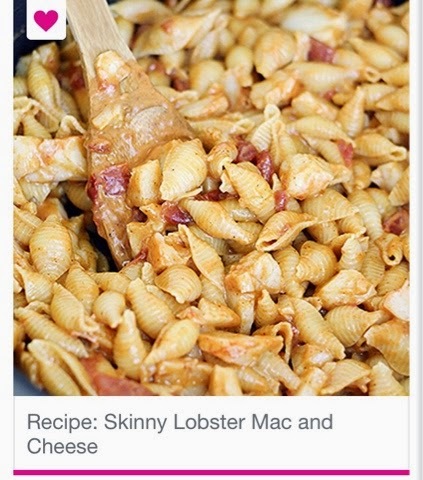 I use the AllRecipes app but Im definitely going to try out Skinny Mom's recipes now. Thanks for sharing! I don't know why I've never considered using a recipe app before! I usually just go to Pinterest, but this seems so much easier! 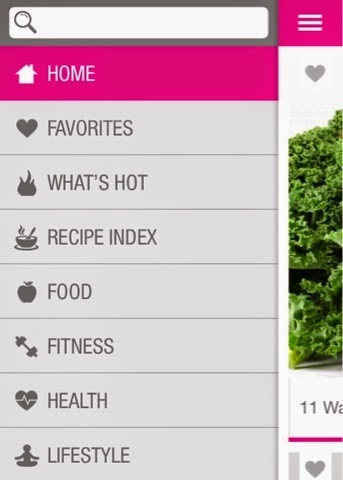 I tend to get a lot of my recipes on Pinterest but it doesn't always lead to the healthiest options so I need to download this app because it seems like there are a ton of healthy recipe options! Off to download this app now! Thanks for sharing! Going to DL this right NOW!! :) Looks perfect! !